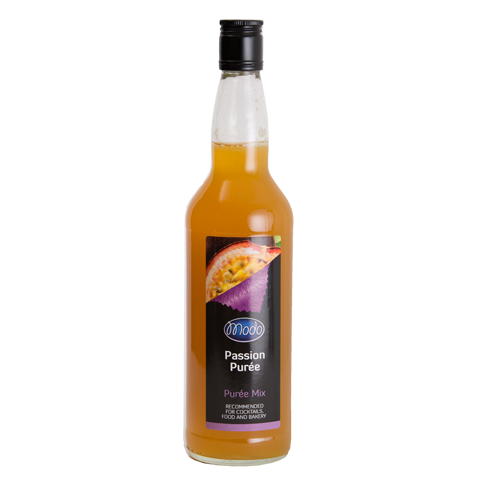 Pure and innocent experience of taste – so good that it almost feels forbidden! 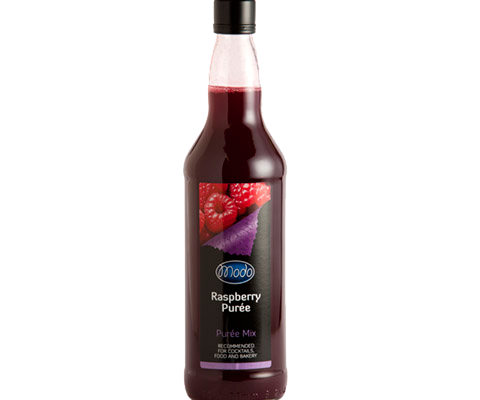 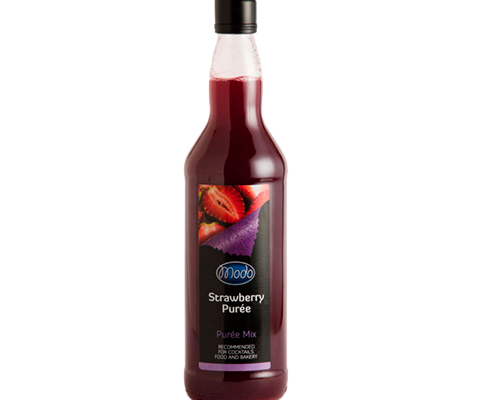 Mellow flavours of berries and fruits are combined with a hint of real sugar to create the perfect taste. 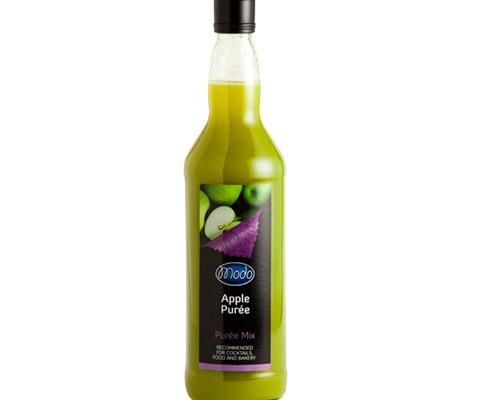 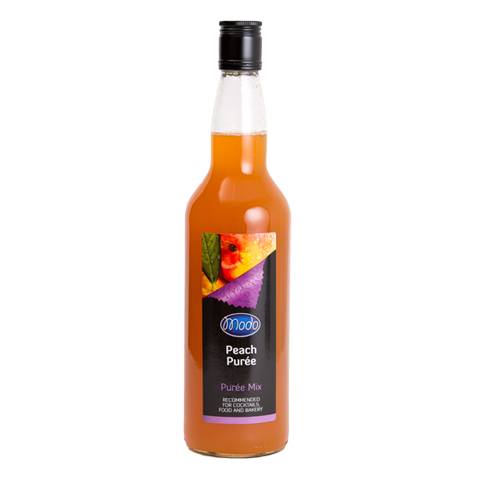 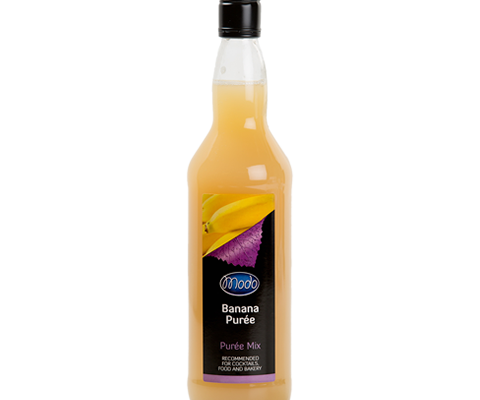 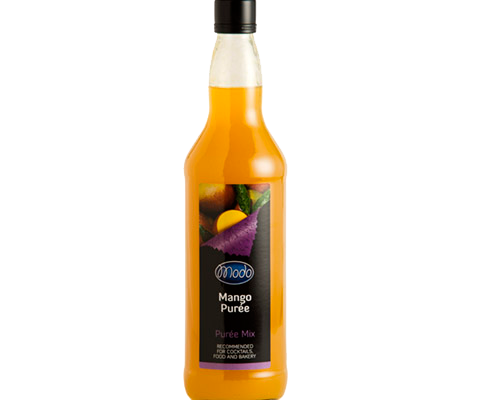 The high quality purée's will help you to change your everyday cooking, baking and drinks to a little piece of heaven.